You may be itching for one of those slick, new phones announced this week at Mobile World Congress—both the Samsung Galaxy S7 and LG G5 have a lot going for them, with impressive performance, gorgeous looks, and of course the price to match. They also have Marshmallow. Odds are you don’t, and Motorola confirmed you won’t get it at all if you have one of a trio of Verizon-branded models. 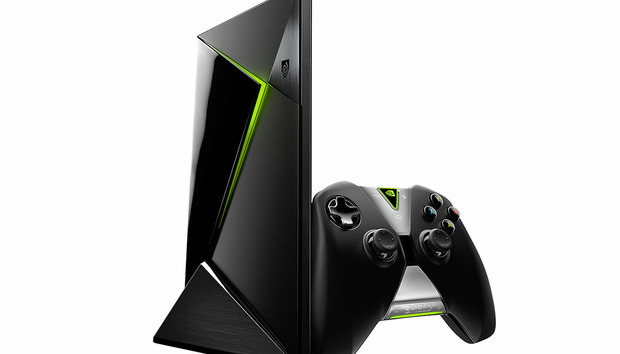 There was some good news this week, however, with the Nvidia Shield Android TV getting an update and Samsung sticking to its monthly security update pledge. Each week, we compile all the major software updates to hit the Android ecosystem, including phones and tablets on U.S. carriers, unlocked phones, Android Wear smartwatches, and Android TV devices. Making sure your device is running the latest available software is a good housekeeping practice, ensuring you have the latest features with fewer bugs and gaping security holes. Shield Android TV: Let’s start with the good news. The Marshmallow update is on its way to what’s probably the best Android TV set-top box out there. You’ll see a redesigned Play Store and app tile layout, along with numerous performance improvements. If you want the full changelog and other details, head to the Nvidia forum. February security update: Samsung’s flagship devices are next in line for the monthly security cadence set by Google. Check the Samsung Mobile Security Blog if you want to get more details about the specific patches, which should be available soon in an over-the-air update. Xperia Tablet Z2: A combination of Sony and Verizon is a certain formula for slow updates. Case in point: This tablet is only now getting the bump up to Android 5.1.1 (Lollipop). We’re already on Marshmallow, people. The update is worth grabbing, but it’s a reminder we could desperately use a new Nexus tablet. Xperia Z3v: Same update plans going for this smartphone, which will also see an over-the-air update to Android 5.1.1. Droid Ultra, Maxx, Mini: Sometimes we have to deliver bad news. Motorola just announced these phones from the company’s 2013 lineup are not going to get an update to Lollipop, let alone Marshmallow. So Motorola would like to make it up to you by... convincing you to buy another Motorola phone. They’re cutting the price on the Droid Turbo 2 and Droid Maxx 2 by $100 and $50 respectively, but we sure wouldn’t blame you if you opted to go with another brand altogether.